Vivienne Westwood is one of the icons of our age. Fashion designer, activist, co-creator of punk, global brand and grandmother; a true living legend. Her career has successfully spanned five decades and her work has influenced millions of people across the world. 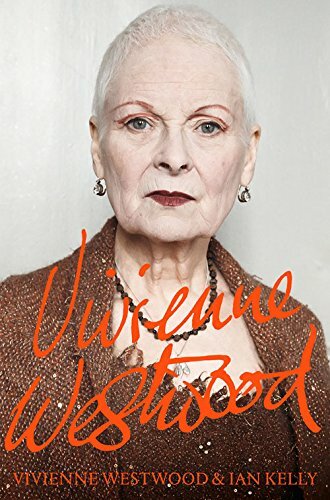 For the first and only time, Vivienne Westwood has written a personal memoir, collaborating with award-winning biographer Ian Kelly, to describe the events, people and ideas that have shaped her extraordinary life. Told in all its glamour and glory, and with her unique voice, unexpected perspective and passionate honesty, this is her story. Her strident, frequently outspoken views shine through....that's the root of Westwood's continuing appeal and relevance: the shock of the new.